Superconducting Materials include niobium titanium alloy (NbTi) and niobium tin alloy (Nb3Sn). Niobium is a very important rare Metal with high melting point. It’s largely applied in the metallurgy, chemistry, aerospace and aviation, nuclear, electronics, superconductor, etc due to its high melting point, flexible plasticity, low vapor pressure, stable chemical properties, etc.. Up to now, Niobium becomes the first candidate for making RF cavity because it has the advantages of superconductivity. 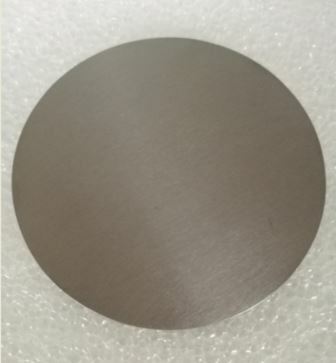 We provide semifinished niobium alloy supercondcting products and customized niobium superconductingparts.